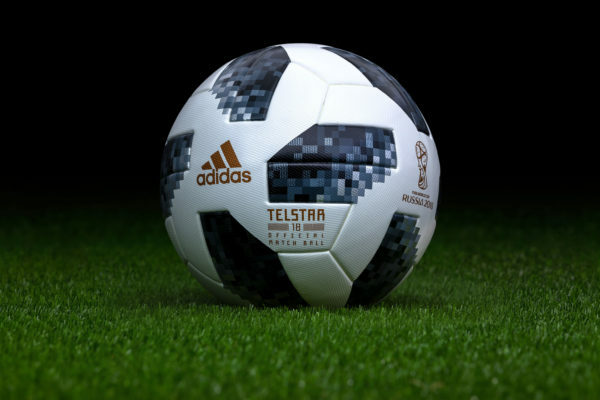 Football world cup is one of the highest watched tournaments in the world where world most renowned players participate and represent their national colors on the football pitch. However, as a team sports, an individual is not much a difference if there is no coordination in the team. 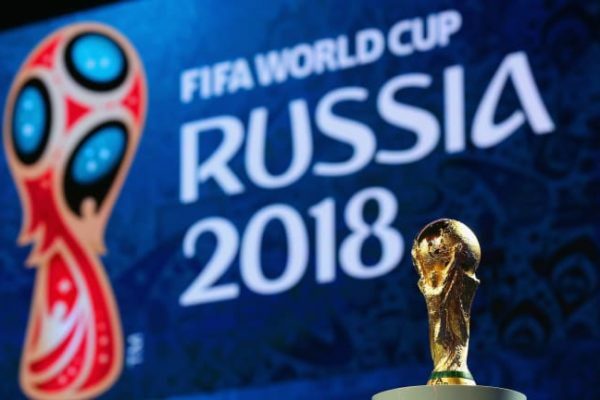 This year world cup has already started in Russia in which 32 teams are participating in 8 different groups. 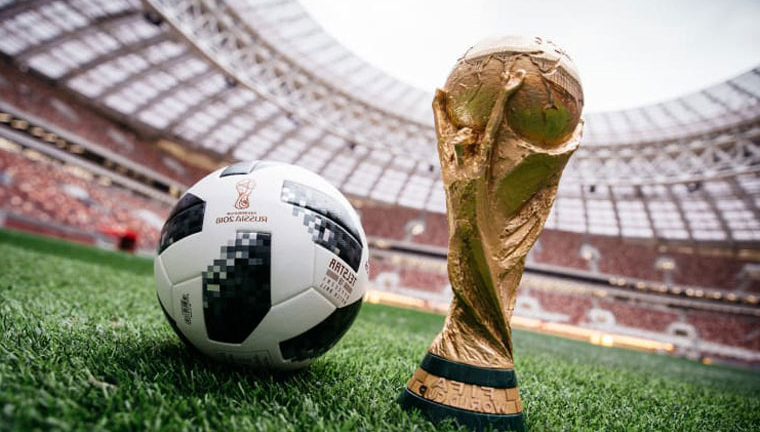 The opening ceremony, as well as first match, was on 14th June 2018, where Russia has already defeated the Saudi Arabia which already been predicted as weaker side due to its first-ever appearance in world cup finals. As by the fixture is given below I calculate and feel the teams which are preferred by me are going to clear the first round. Russia has already won a match and seems stronger side than before however, lack of skill and creativity seemed in their team as no player tried anything special with the ball. I consider Saudi as the weakest in the group. 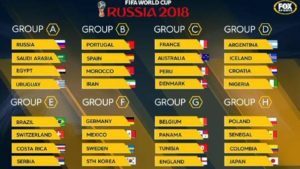 In addition, the African member in the group, Egypt seemed pretty strong, however; due to the absence of Mohammad Salah, the team does not fill the requirement to be in top two. As they are playing against the strongest in the group today, Egypt is going to lose against Uruguay. Although Russia Vs Egypt will be interesting, I prefer Russia in the match again. I do not need to consider the match Uruguay vs Russia and Uruguay vs Saudi Arabia, as the American participant will going to win these matches. 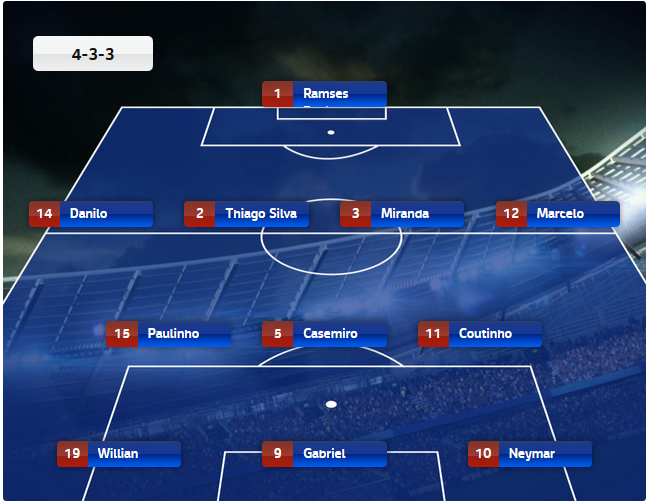 People will enjoy watching Saurez and Cavani in the striking positions. And finally, in between Saudi and Egypt, I feel being more experienced side and historically as strongest side in Africa, Egypt will win over the weaker Asian participant of the group. Therefore, I conclude 1. Uruguay and 2. Russia will move forward to next round in this group. 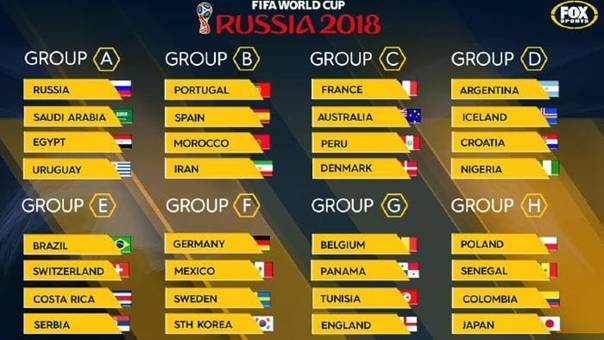 Predicting this group seems bit easy as Portugal is already is European champion and it’s history European champion have all the chances to move ahead from group stages. Moreover, it’s the last chance for Cristiano Ronaldo to get the trophy, thus chances are he will play like that also. I consider Spain is second strongest. However, the most interesting and difficult match to predict is today Spain vs Portugal. In this, calculating all possibility and my little biasness toward Ronaldo I prefer Portugal over Spain; however, draw is also a chance between Spain and Portugal. 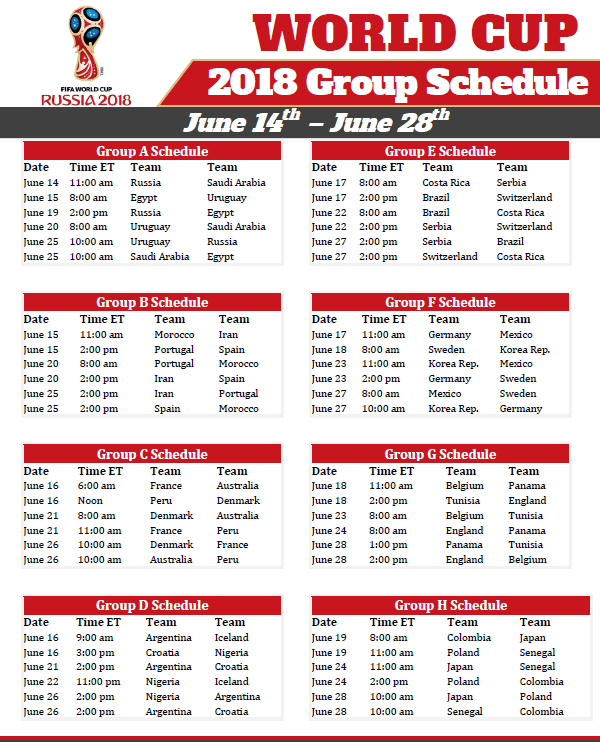 So Portugal and Spain are moving forward to the next stage of the world cup after all group stage matches. In this group as a Euro runner-up, France seems strongest in this group and probably should come at the top in this group. This team contains some of the fast and dangerous strikers as Greizman, Giroud and Mappe, powerful midfield having Kante and Pogba, and strong defense with Umiti and Varane. 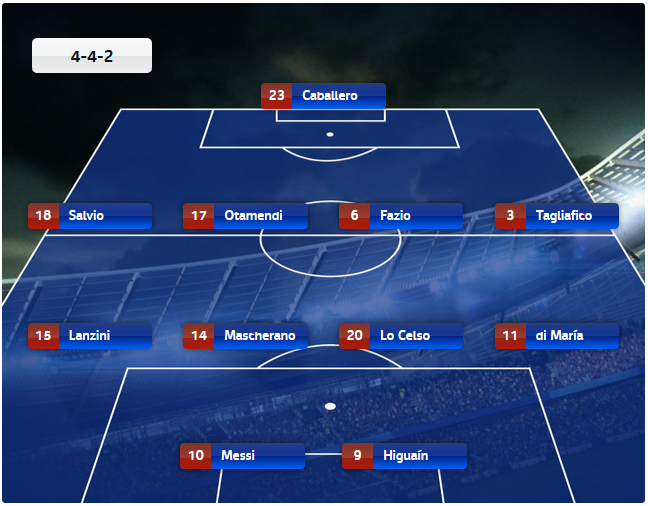 I consider this team as world cup favorites. Moving on, it is difficult to choose second in-between Denmark and Australia as both have good teams. I will stay with Jose Mourinho as he bet on Australia to be second, however, I find Denmark also as good as Australia. Messi is going to top this group. “OH, I AM SORRY”. MESSI is not a team I meant Argentina. As being the strongest side with Aguero and De Maria, I consider it another world cup contender. There is a big fight for the second position in this group however, I prefer Croatia. Iceland is an underdog but the team came a long way and Nigeria was always full of surprises. Lets see who is going to be second in the group. Brazil is the strongest team in the world cup. The team is a mixture of current and ex Barcelona players. With some added spices of Real Madrid in the midfield and defense, Brazil will top the group by winning all the games in group stage. Here again big fight for a second where Switzerland seems strongest in all three. Germany is strongest in the group. Although Germany going to top the group, I don’t believe that Ozil, Marcus Reus, and Manuel Neuer can win the world cup with some of the key players retired from international football. For the second position, Mexico seems the strongest side. As record goal scoring in qualification games, Hazard’s Belgium is a most dangerous team. I can even consider it better than English team right now. 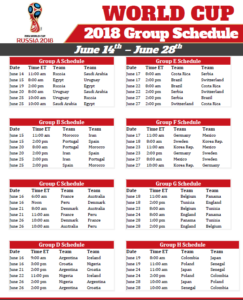 So Belgium is going to be first in this group by winning all game or by drawing a game against England. Harry Kane’s England is second strong. In this team, I will love to watch Jamie Wardy in his striking mode. James Rodriguez’s Columbia appears to be strongest in this group. Similar to previous world cup I expect more from them. Hence, I predict them as the topper of this group. With a huge dilemma for a second, I consider Poland to stay at second. It’s difficult to judge between Senegal and Poland. However, I consider Lewandowski’s Poland stronger. I hope to see the goal scoring machine in action in the world cup finals.